Dear Readers of this blog: This is one to stand up and cheer. 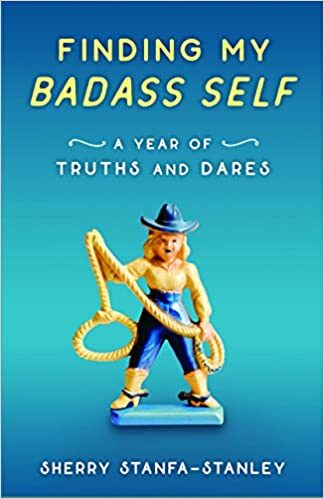 Not only did our every own SSS challenge herself to a year of dares, write about them with great wit, she accomplished the most difficult undertaking of all: she got the fucker published. Join me in wishing her a big congratulations. Better yet, buy a copy of the fucker. Truth: We love you Sherry! Awesome news. I’ll be getting mine soon. Congratulations. Great news, Sherry! I like Betsy’s mini-review above, especially how it’s written with great wit — doesn’t get much better than that. Congratulations! As we all know, Betsy is the best. Sherry, you are a true Badass. May you enjoy it forever. Thanks, Betsy! You’ve been such a great friend/supporter of my sister. Thank you, Tetman! Planning a reading/signing in Chicago in the fall. Hope to see you there! Let me know when and where. Big congrats Sherry! Love the cover – and nice blurb Betsy! Congrats! On the sidelines here lately, but so happy for any of this group who slugs it through! Quite the crew here! Thanks! congrats, Sherry! have fun promoting your book! 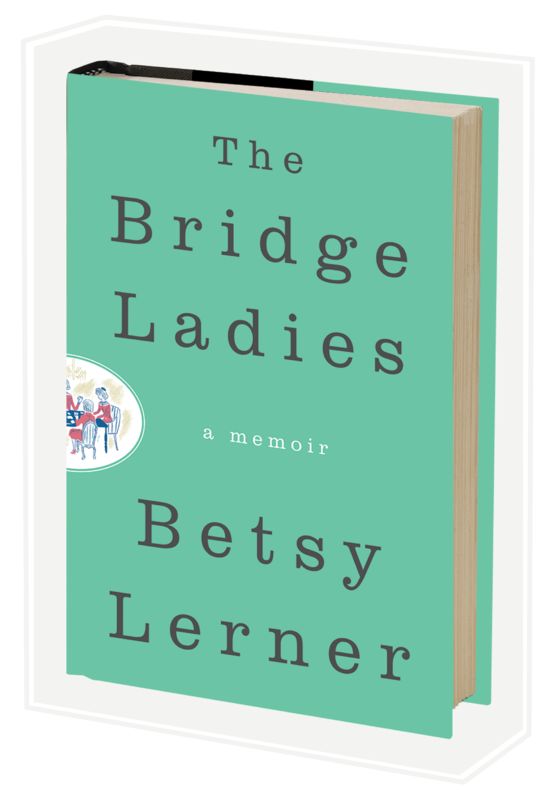 Sherry’s book featured on Betsy’s blog. Does it get any better?! I can’t wait to read this Sherry. I’m a huge fan of your writing from way back. Oh, and it IS available to pre-order in the UK now, which of course I have done. SQUEEEE! Ah Sherry, there it is! It looks right, somehow here on Betsy’s blog! A big congrats to you – I remember when you were talking about it. TALKING. You mentioned you were turning 52 and with 52 weeks in the year…you wanted to step out of your comfort zone – I mean, not in these words exactly (close enough, right???) and anyway, you talked about it and I thought, “wow, that’s an excellent idea.” And it was! I still remember the wax job she spoke about here years ago. Hahahaha, congrats babe. I’m not sure which was worse: the actual experience or reliving it… Thanks Carolynn!